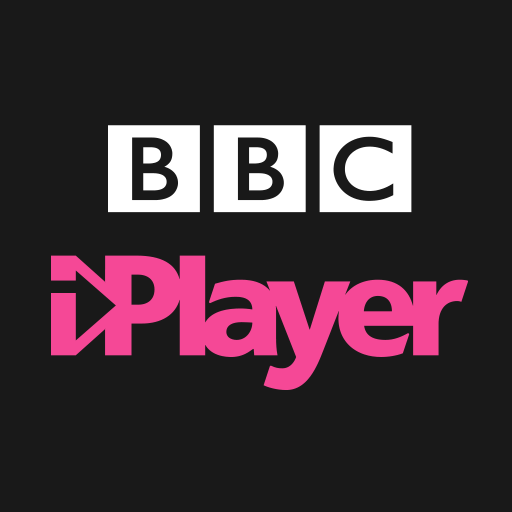 The BBC has world leading insights into how technology can change the landscape of the media industry and how that technology may change what media companies like the BBC can do for their audiences and society. The Transformation team is tasked with envisaging the future technology needs of the BBC and what we need to do to meet those needs. It is part of the Technology Strategy and Architecture function and works actively with the Research and Development department. The Technology Foresight function is a critical part of achieving this. It brings together the insights from the Research and Development department, the BBC’s Blue Room* and the work of the TSA community and uses them to influence inside and outside the BBC to help deliver the BBC’s objectives. 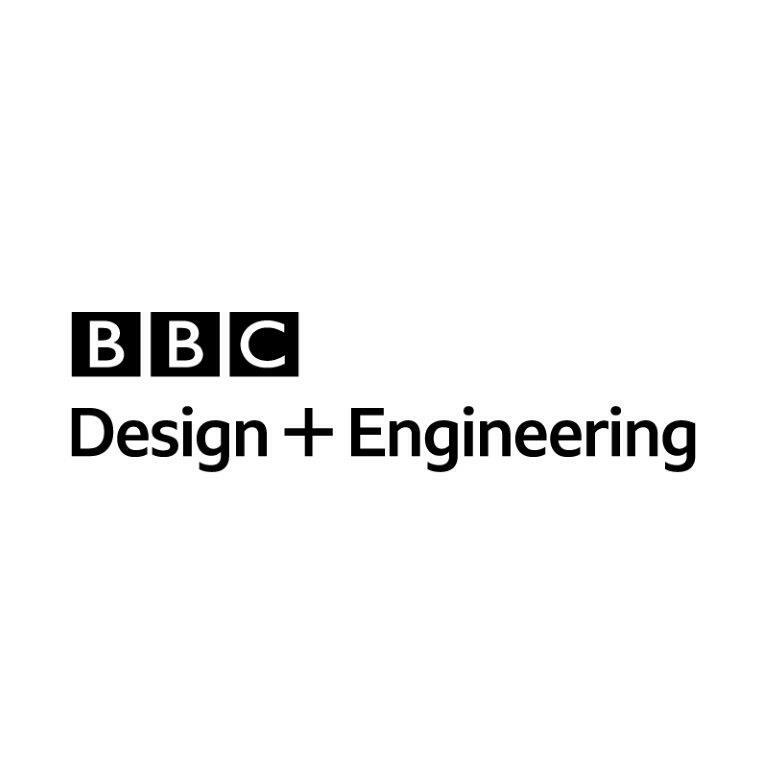 The Head of Technology Foresight manages this function, brings insight and editorial coherence to the messages from these three areas, and acts as a thought leader for the BBC in this space. In consultation with the Chief Architect, the Controller R&D, leaders across the BBC and outside, and the teams in their Technology Foresight group, developing messages that inform about technologies that may impact the BBC and carry the influence so that technologies evolve to meet the BBCs needs. Personally make the case for our strategic context in person, both within BBC discussions and public forums. Skilled and experienced public speaker – both in small, executive, groups and larger conference contexts.